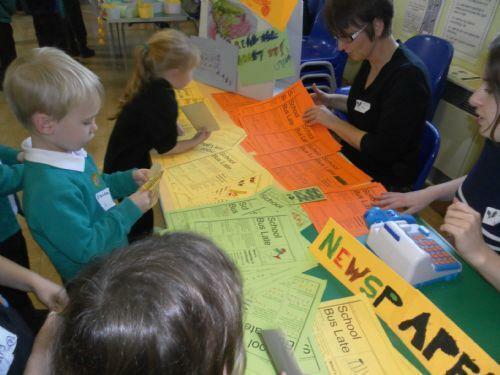 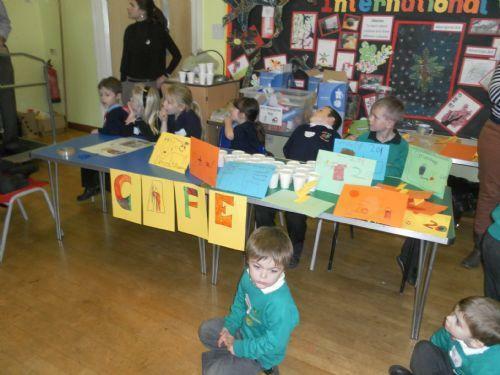 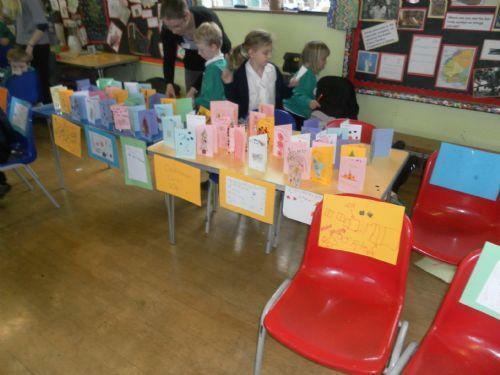 On Wednesday 16th November, children from Mr Ellis' and Mrs Witham's classes had an exciting enterprise day all about the High Street. 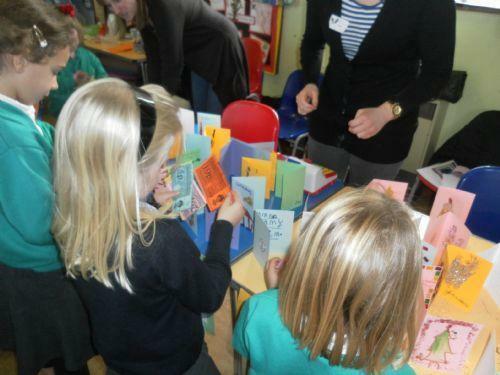 We had a great day with Year 2 children from Albert Village Primary School. 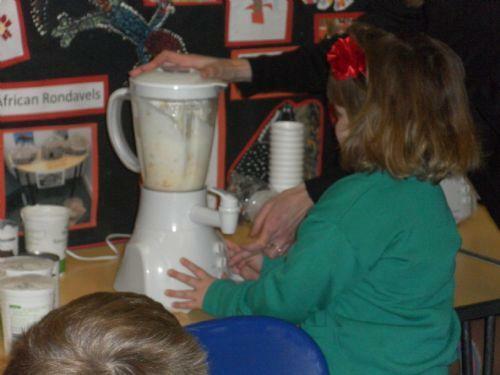 In the morning everyone had to make items to be sold in different shops including smoothies, cupcakes, cards, hats and newspapers. 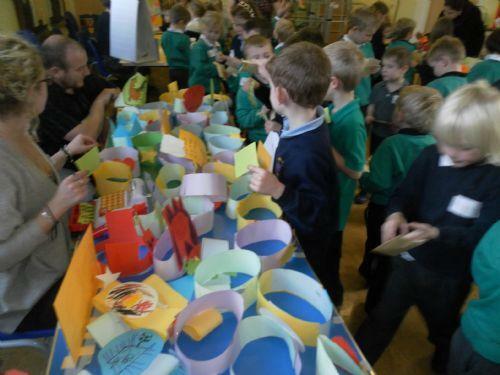 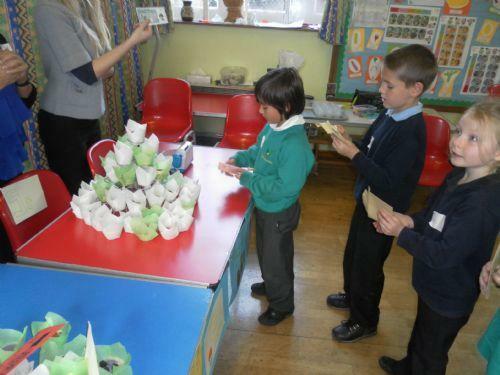 The children then had to design their own shops in the afternoon before they were able to buy all they had made. 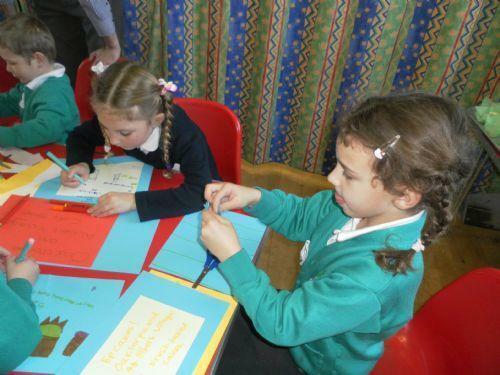 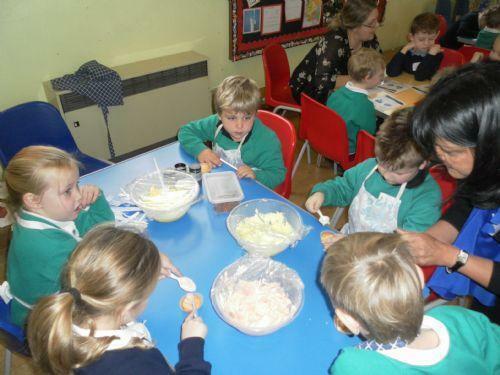 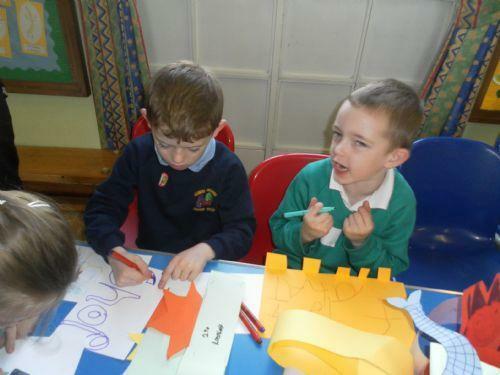 The children developed lots of teamwork skills and an understanding of other skills they would need when they get a job.